Mercari is the biggest C2C marketplace app in Japan and the first and only Japan tech unicorn, with offices in Japan, the USA and the UK. 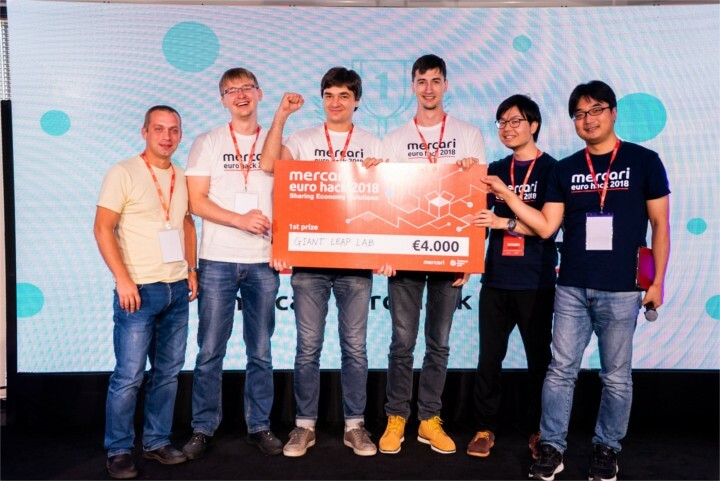 What was the Mercari Euro Hack 2018? The biggest sharing economy hackathon that engaged developers, designers, product managers and other creative people. “We wanted to build a solid employer brand in Europe by engaging with the best tech communities. We thought that a hackathon can be a fun way to achieve that. 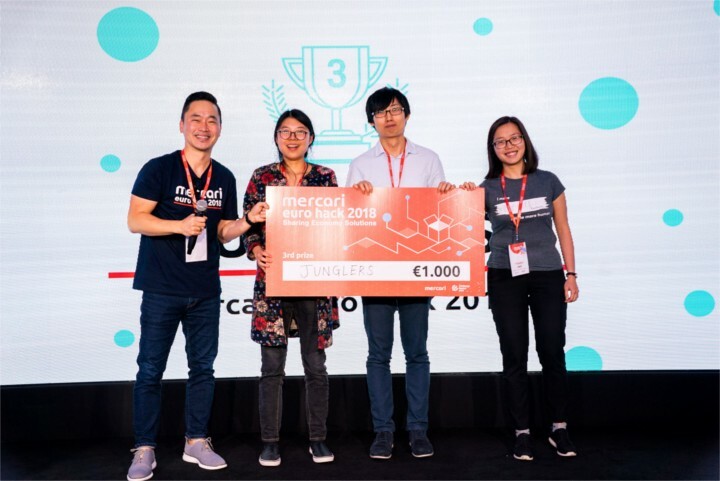 After discussing with a lot of hackathon vendors across the globe, we decided to go with ChallengeRocket since they had a good presence in Europe and had great passion to organise hackathons” — said Mr Jatin Kumar of the Global Operations Team at Mercari, Inc. The participants could register as individuals or as teams. The first stage of the hackathon was a code challenge. It served as a screening phase to filter out and select only the contestants with the highest qualifications for the main event. The code challenge consisted of 3 complex code tasks. Completing it took approximately 75 minutes, and it was solved by nearly 300 people. What exactly were the participants supposed to do during this stage? Using a programming language of their choice, they were asked to solve problems of Merizens, inhabitants of a hypothetical planet, called Meriplanet, keeping in mind the spirit of sharing economy. The tasks ranged from calculating an efficient way of sharing a space shuttle, to manufacturing an optimal number of these vehicles. The participants needed to accurately calculate everything to make the Merizens happy. With the help of ChallengeRocket’s unique code platform, ranked #1 in the world by Facebook for Developers, assessing and verifying the programming skills of devs or engineers is quick, efficient, fair and fun. This made shortlisting the contestants smooth sailing for Mercari! On October 20–21 the shortlisted participants gathered on the 38th floor of Warsaw Spire, one of the most prestigious venues and impressive skyscrapers in the capital of Poland. All those who qualified for the main event were people with a mission. They were determined not only to win, but also to reinvent the way we think about sharing economy. A prize pool of €22.500 was up for grabs. 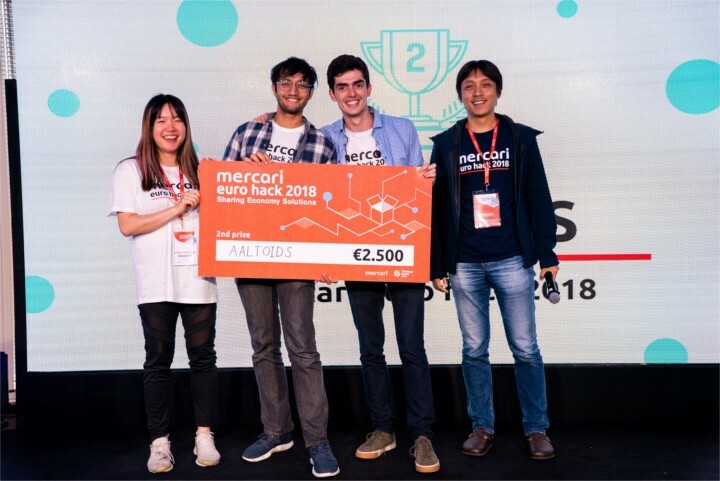 But the winners would also be invited to the Mercari headquarters in Japan to present their projects! Additionally, every contestant was reimbursed for travel and accommodation costs. 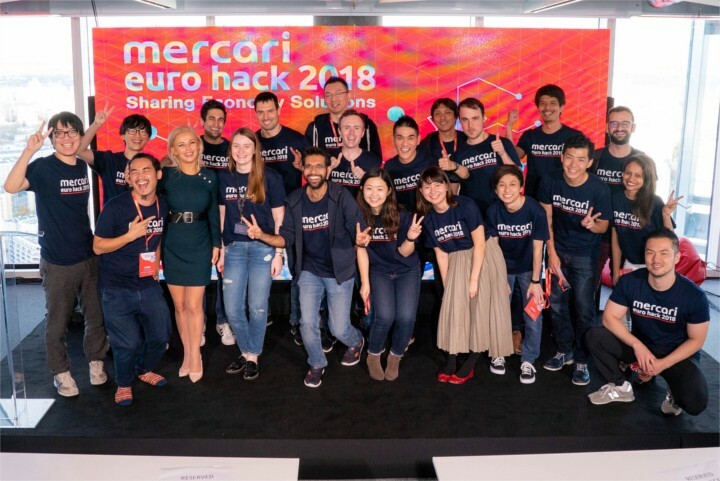 “This was Mercari’s first hackathon in Europe, and the number of participants was far higher than we anticipated. We were really impressed by how motivated everyone was for this event”, said Mr Suguru Namura, Mercari JP CTO. 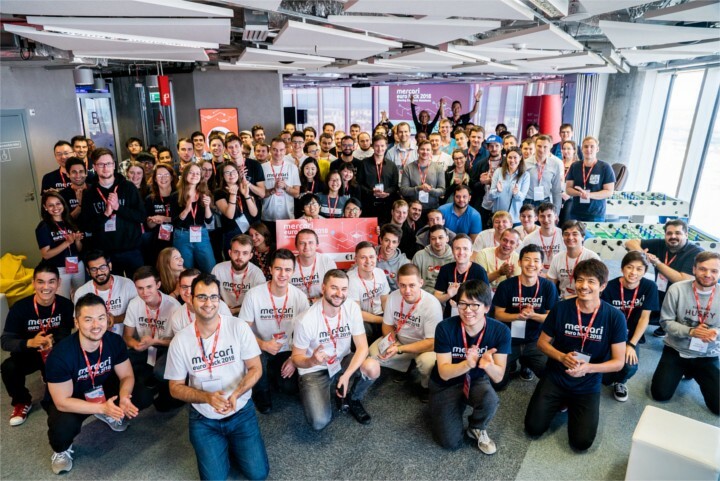 “Challenge Rocket supported us throughout the entire event, and although it was a challenging hackathon, I think we were able to provide a stress-free environment for our participants”, Mr Namura continued. The judges had to face a challenge of their own when deciding on the three winning teams, and we can’t blame them! As Mr Namura pointed out, “the participants were required to come up with a final project within 24 hours, but even under these intense conditions, most teams made it to the final presentation and were very high level”. Global brands use ChallengeRocket.com to hire top-performing tech talents using online challenges and hackathons.